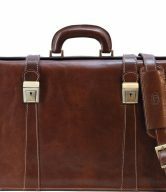 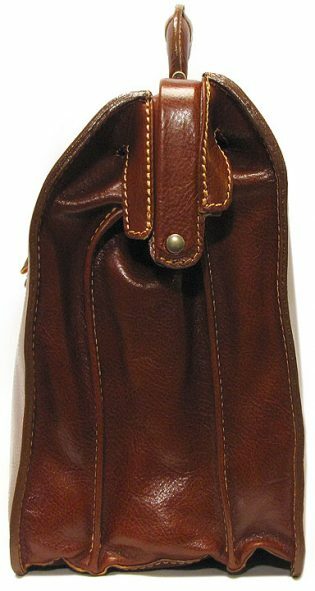 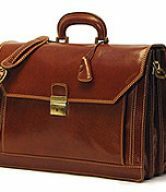 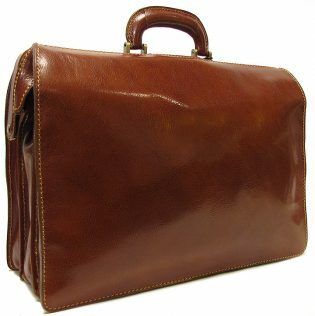 The Ciabatta Italian Leather Briefcase Bag is designed to be a workhorse for businessmen on the go. 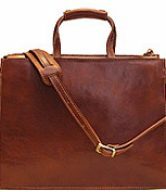 The interior has 3 compartments, and is large enough to accommodate a laptop, files, and your essential small items. 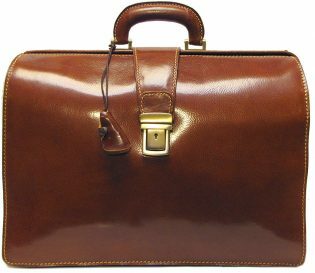 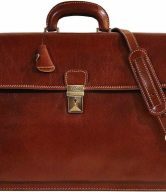 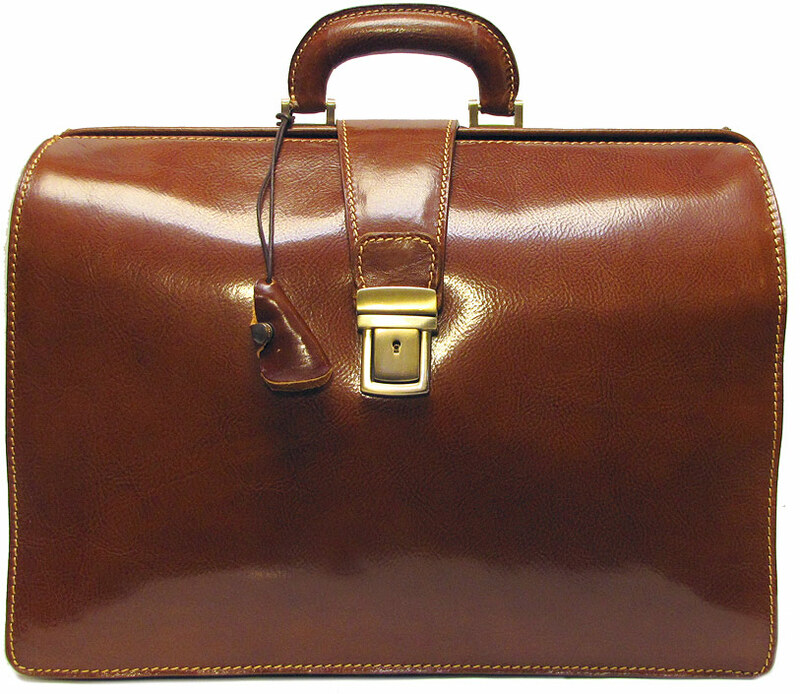 This stunning Italian leather briefcase has been handmade in Italy to last you a lifetime. With the Ciabatta leather briefcase from Floto, you are sure to look both smart and sophisticated.